Our concern is the preservation of our historic family cemeteries. Each Family Cemetery is on private land or surrounded by private land. 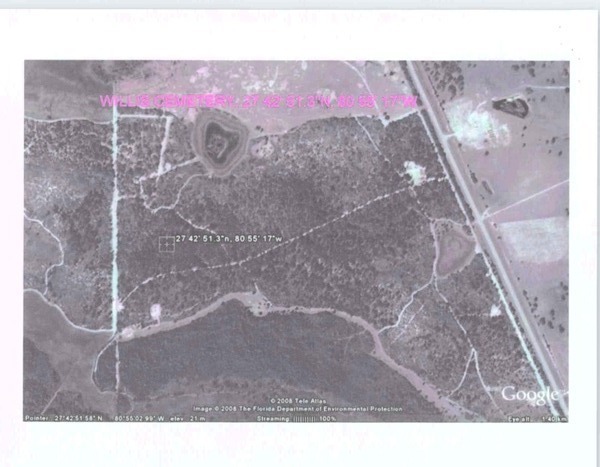 The owners, who are not part of the Padgett or Willis families, of such lands, may not have the same concerns as ours. 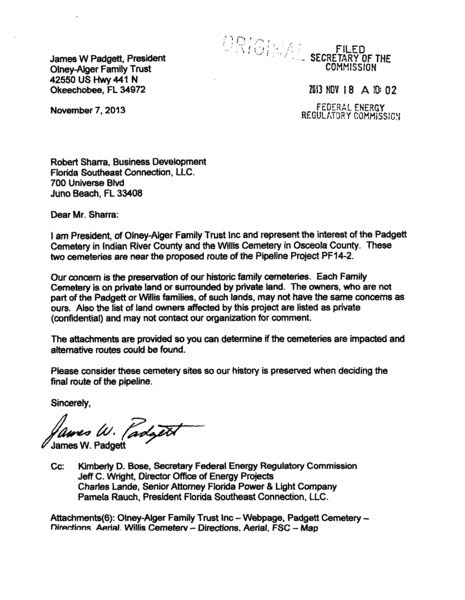 Also the list of land owners affected by this project are listed as private (confidential) and may not contact our organization for comment. 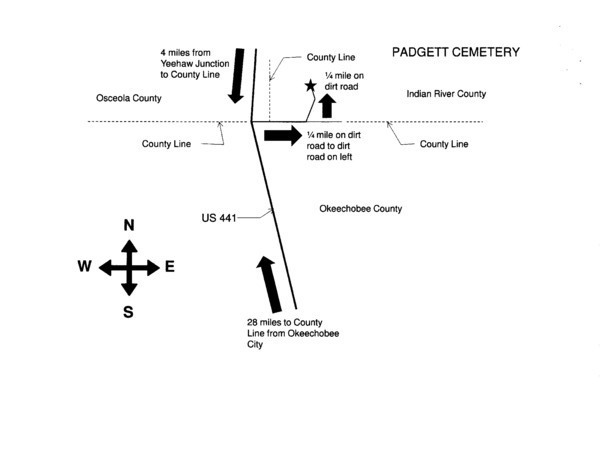 The attachments are provided so you can determine if the cemeteries are impacted and alternative routes could be found. Please consider these cemetery sites so our history is preserved when deciding the final route of the pipeline. 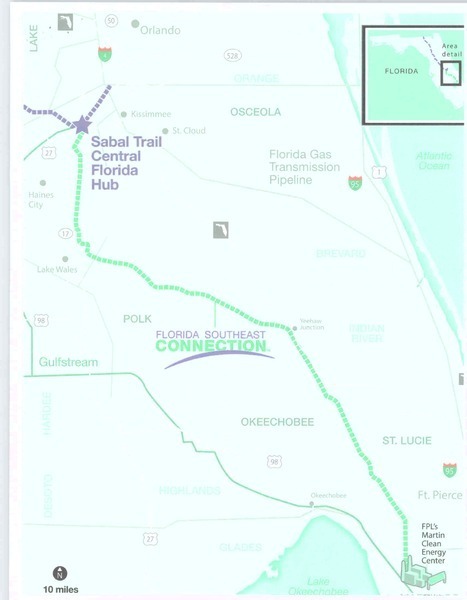 Pamela Rauch, President Florida Southeast Connection, LLC.